COPrevent: National Wear Red Day is on February 7! 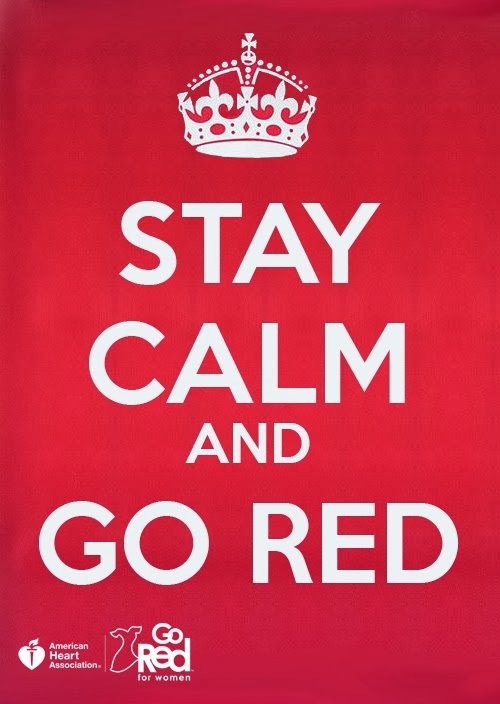 National Wear Red Day is on February 7! Heart disease is the No. 1 killer of women in the United States, claiming more lives than all forms of cancer combined. To make women more aware of the danger of heart disease, National Wear Red Day® provides an opportunity for everyone to unite in the national life-saving awareness-to-action movement by putting on a favorite red dress, red shirt, or red tie (or sunglasses or earrings or all of the above). Wear Red Day reminds women of the need to protect their heart health and inspires them to take action to lower their risk for the disease.